Drives like the crude, old-fashioned, truck-like 4x4 that it is. Heavily and repeatedly criticised by owners. 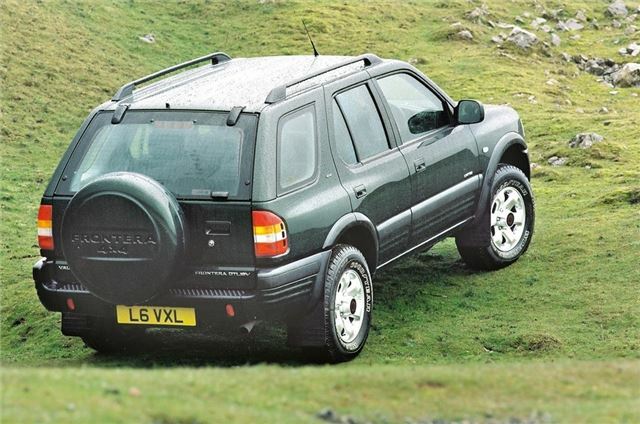 The first UK market mid size SUV. 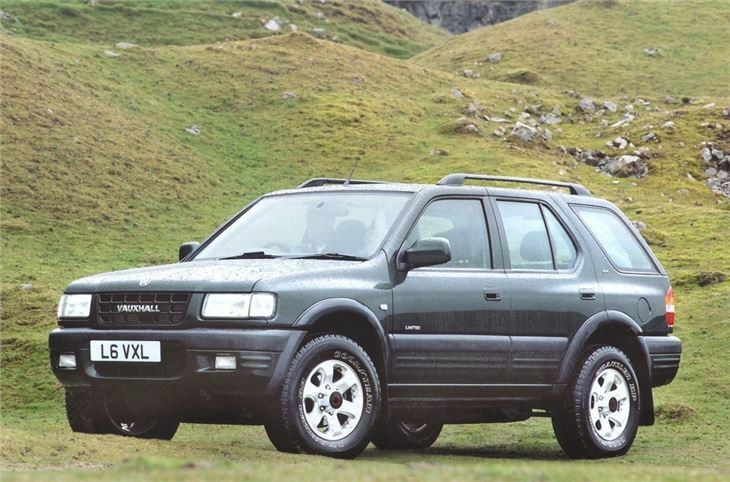 Came long before the RAV-4, CR-V and Freelander. SWB 3-dr and LWB 5-dr.